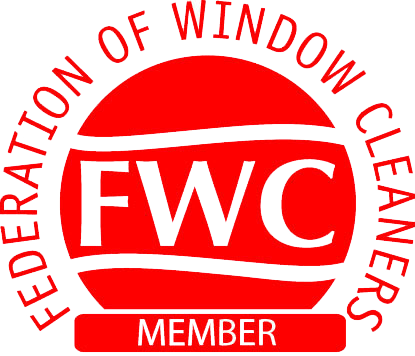 If you’re looking for a local window cleaning company, whether it be for your home or commercial property then look no further. 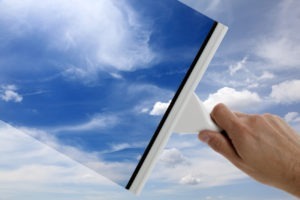 At WishBright cleaning we offer window cleaning with a difference. For some, a bucket, chamois and water will do but not for us. Whilst this does the job it doesn’t give the finish we want you to have. It’s this difference that keeps customers coming back. We don’t just put a ladder and go. Whether we’re employed on a residential or commercial window cleaning job we treat them all the same. We arrive in our branded vehicle and conduct a full site assessment. We examine your property carefully and determine a plan to complete the job to our highest standard with minimal disruption you, the occupants. We use water fed poles and that means we complete the job without stopping to water to refill or reheat buckets – this ensures we are on site for the minimum amount of time. We can cover up to 4 storeys without leaving the ground which means we can complete the job in up to half the time. 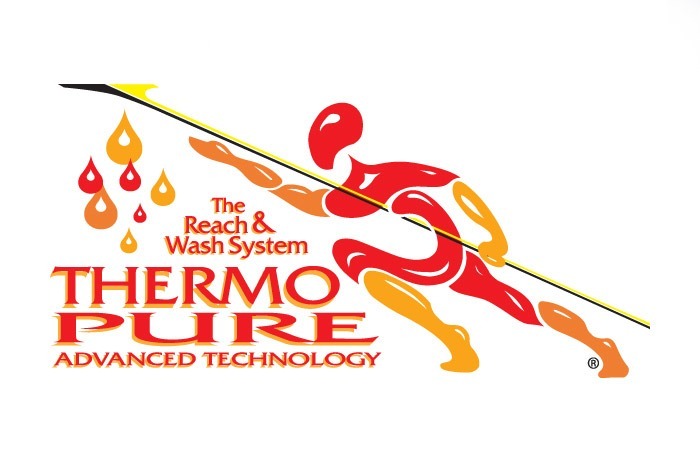 Our cleaning is carried out without any detergents – only purified water, at exactly the right temperature. The result is brilliant and we bring it with us. We all know warm water cleans better than cold – and purified water cleans better than all. That’s why we bring our our purified, warm water to jobs (saving you on water bills!) and why our customers keep coming back. (...) exterior and interior clean was fantastic. The two men who did the job were incredibly professional and polite and explained the work they had done. I will recommend this company to others! (...) quite some time I called Wishbright. They came out to my property and were extremely polite and cleaned my windows to a very high standard, will definitely be using again!! !